sailboat. 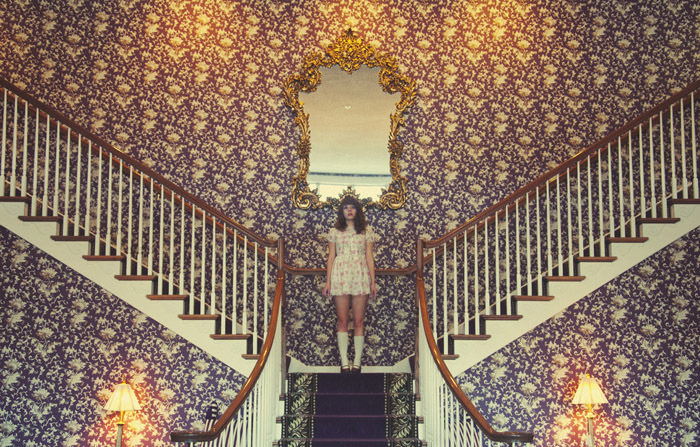 : Five Things I Love Friday & Five Blogs I Love Friday 027. I really love your blog, its amazing! i also like the idea of five blogs i love friday coz i'm able to find new blogs to follow! thanks! That child's bed is awesome! Those rings are absolutely stunning! I have got to get my hands on one of them :). 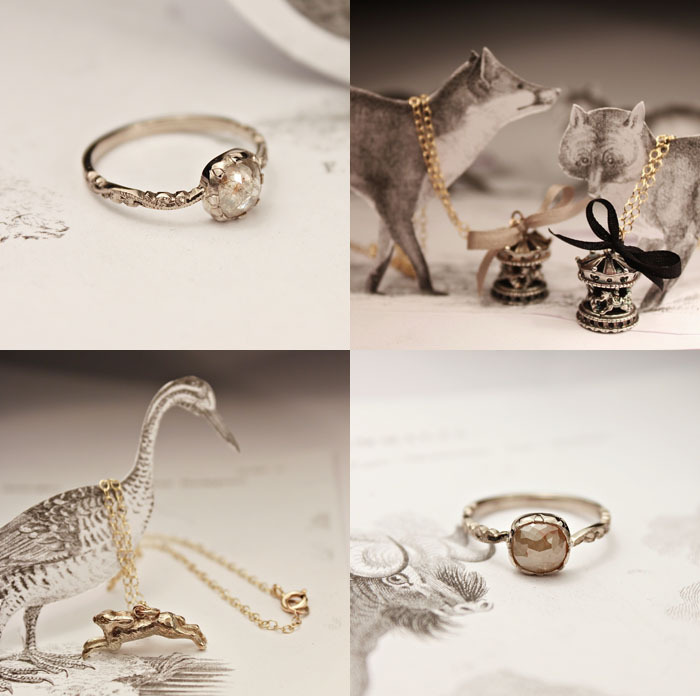 The rust jewellery is beautiful! You always put together the best weekly inspiration! I love the make-up drawers, they are just perfect in everyway. yay, so glad to see these posts back :) so many pretty things! i saw estee's post too, rust are now my new favourite jewellers, every piece is amazing! Rust jewellery looks fab, but out of my price range at the moment but worth keeping in my favourites as they're website is sooo pretty. Keep up the 5 blogs i love friday because i'm addicted now.. what a great idea. Ooh that bed is amazing, I wish I'd had something like that growing up! 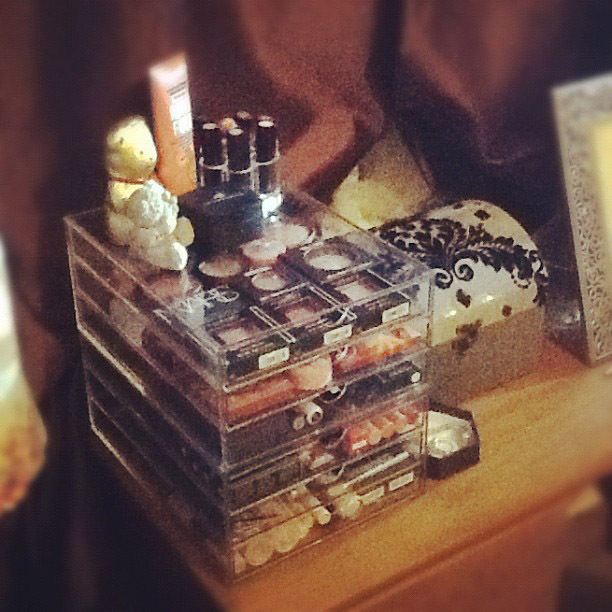 So glad you blogged about the makeup drawers, been wanting some like that for sooooo long! 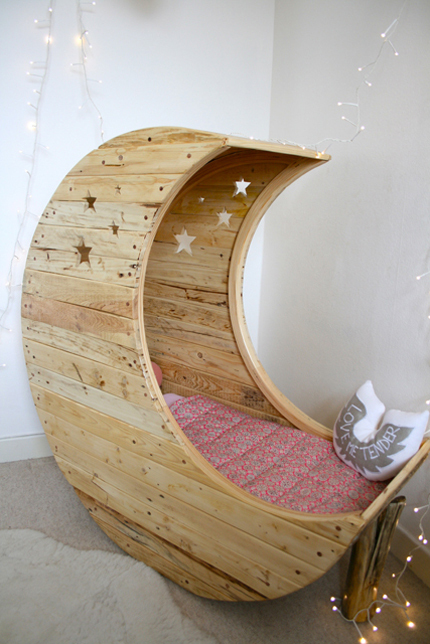 Absolutely love that RUST jewellery, off to have a peruse now (: And how adorable is that child's bed? That jewelry is beautiful! so gorgeous! those rings are right up my street - going to have a little look now! Your wardrobe is gorgeous! I love those simple, elegant wardrobes. I want one so bad. 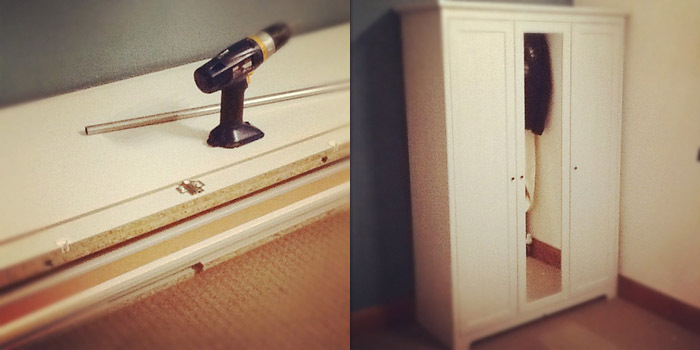 And the jewelry case = love. I saw it when you posted it on twitter and it's a neat way to store the jewelry. That jewellery is beautiful! And that bed is so cute! Gorgeous, inspiring, decadent post! Thank you so much!!! Oh I have missed these posts! Hopefully you will get more time to do them! ooo, that children's bed is so darling. love all these beautiful things, what fabulous inspiration!